Install Windows via Boot Camp then use Bluestacks. Install Windows on virtualization software like VMWare then use Bluestacks. 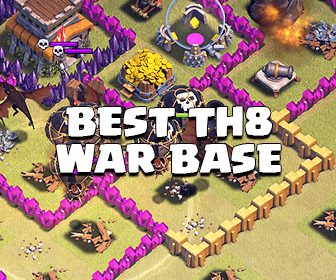 There are many players wanna play this amazing game on their Mac. 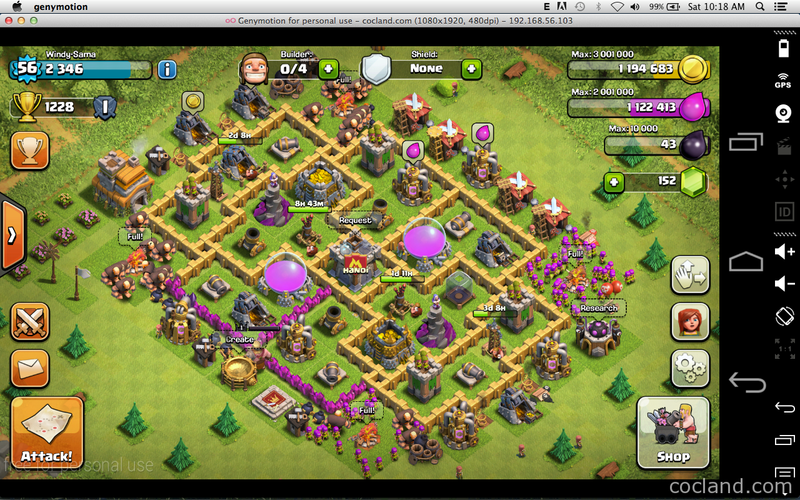 So in this post, I will show you how to play Clash of Clans on Mac OS X step-by-step. The third is the easiest and simplest way! I am going to talk about it. 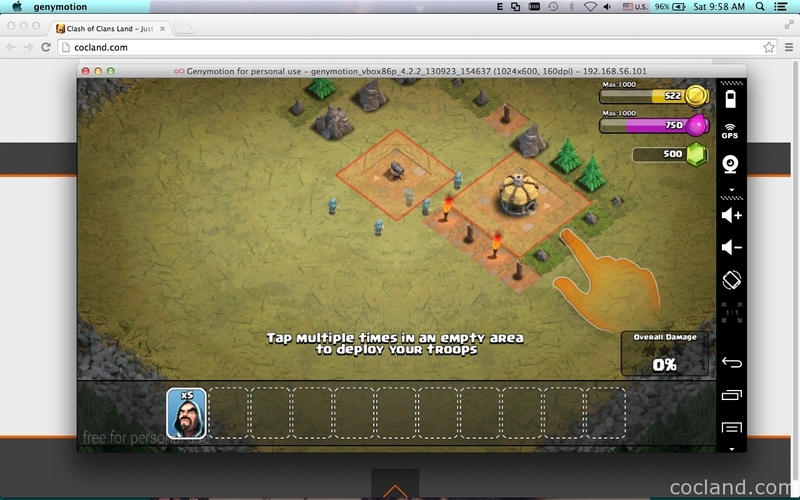 You can install Bluestacks on Mac, but you can’t install Clash of Clans on it. I do not know why. Please reply if you know how to fix it. 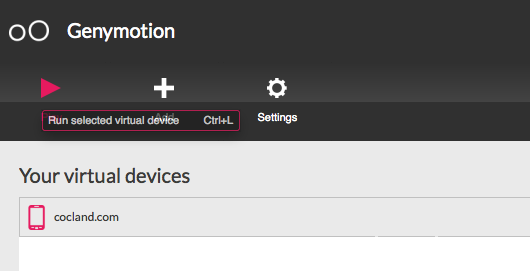 Install both Genymotion and VirtualBox and open them. 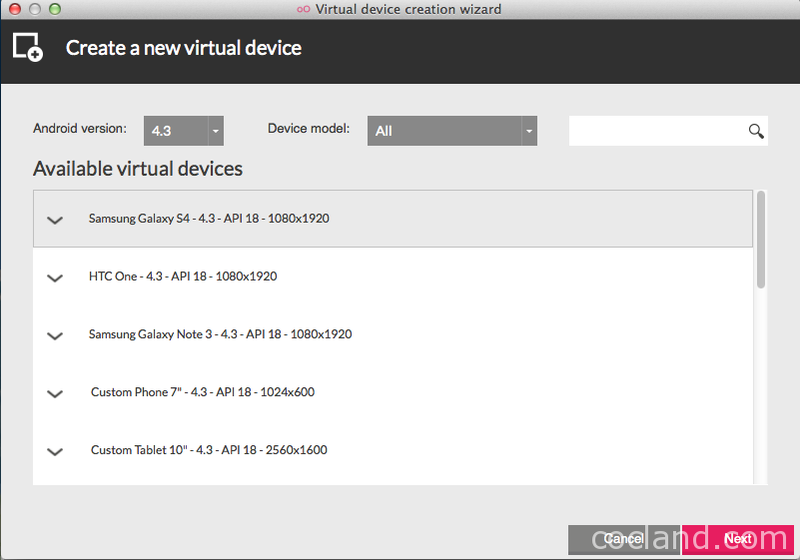 At Genymotion window, click Add to add new device, choose Samsung Galaxy S4 4.3 (strongly recommend) then click next to install. (Optional) Open Virtualbox. In Oracle VM VirtualBox Manager, go to Settings ~> System ~> Display and set the Video Memory option up to 128MB. Click OK button to save this setting. 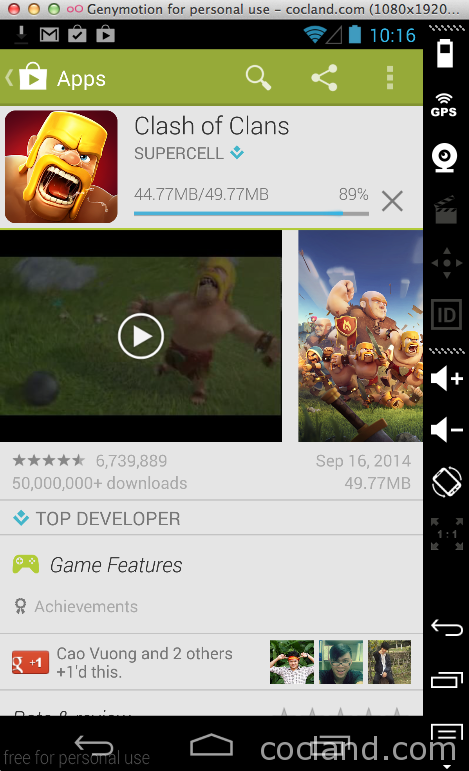 Install it like your smartphone, use your Google ID for recovering your Clash of Clans later. 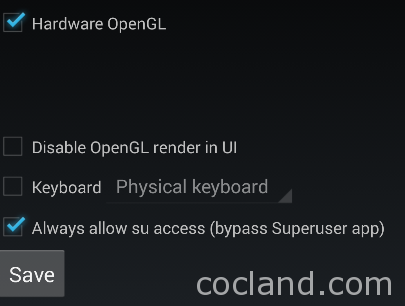 Drag and drop Genymotion-ARM-Translation_v1.1.zip which you have downloaded onto your Genymotion VM homescreen, you will face this popup, just click OK.
Download apk file of ROM Toolbox Pro, drag and drop it onto your device to install. You can type “ROM Toolbox Pro apk” on Google to find it. After rebooting, drag and drop the gapps-kk-20130813-signed.zip file onto your device homescreen. Click OK when the popup show. Without mouse: Control button + Press trackpad and slide finger right or left. Enter full-screen mode: Press Ctrl + Fn + F11. Download and install Root Explorer for you Virtual Machine. Open Root Explorer, go to your /sdcard/Download/ folder then extract the zip file of Google Play. Copy the extracted folder on top of your /system folder. Reboot your device and you should have Google Play now. If you get the message “An error occured while deploying the file. Create a new shared folder (any location will do, I chose downloads) from the Virtual Box settings and check the “auto-mount” box. Reboot the android device and try moving the file again. To fix this problem, just open your Genymotion, go to Settings menu, at the Misc tab choose Clear cache and everything will be ok! 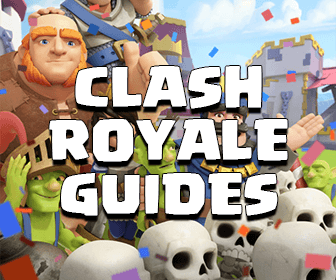 Have fun with Clash of Clans with your Mac!